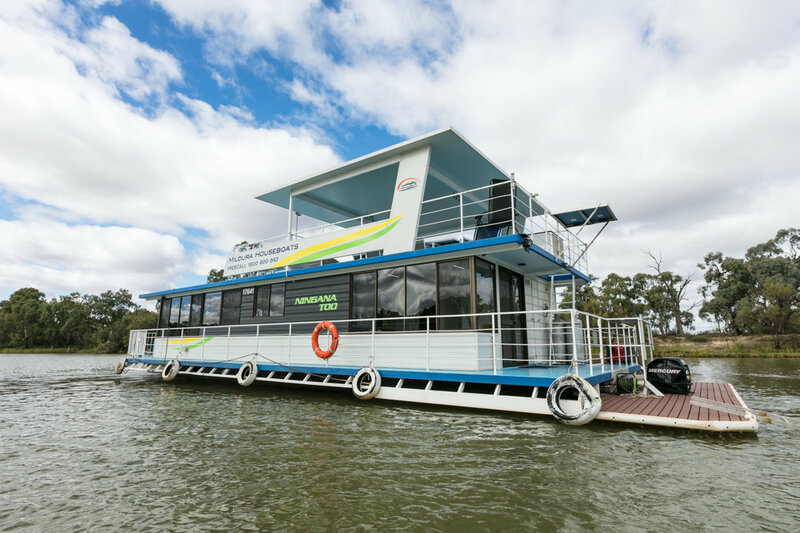 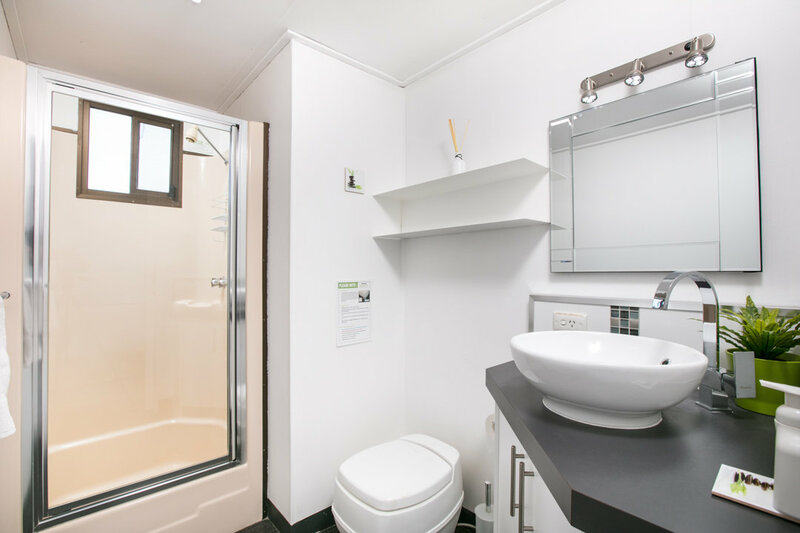 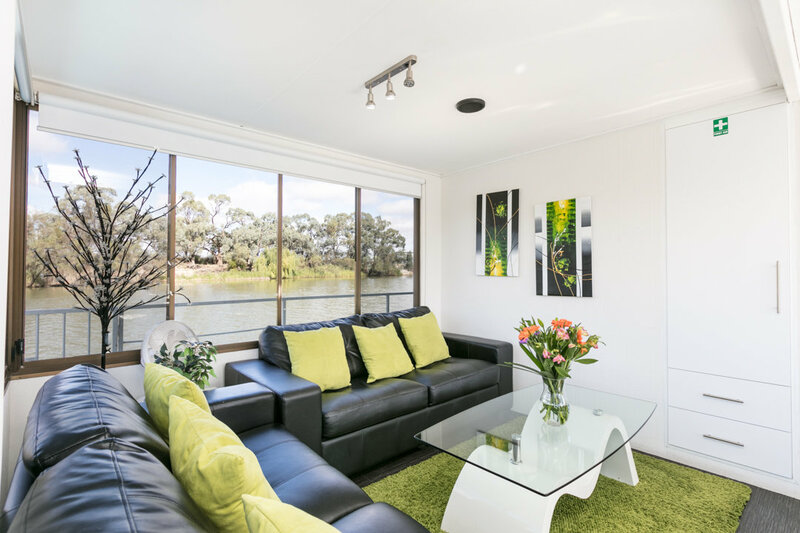 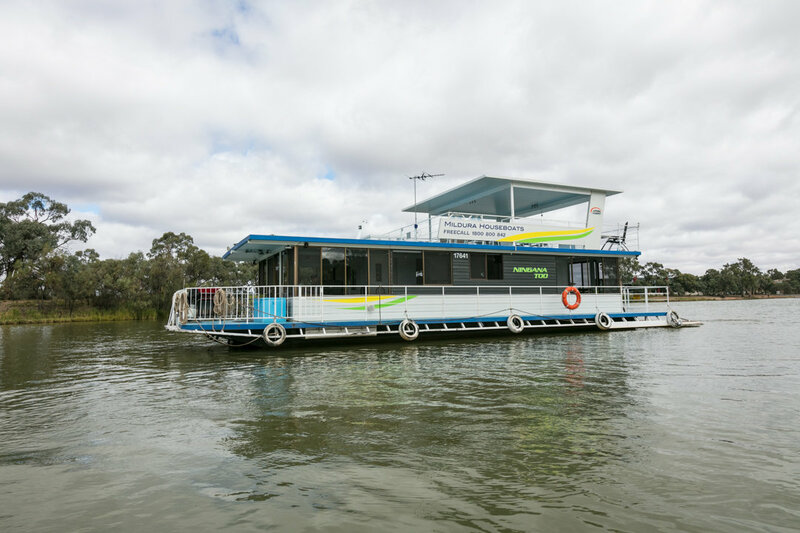 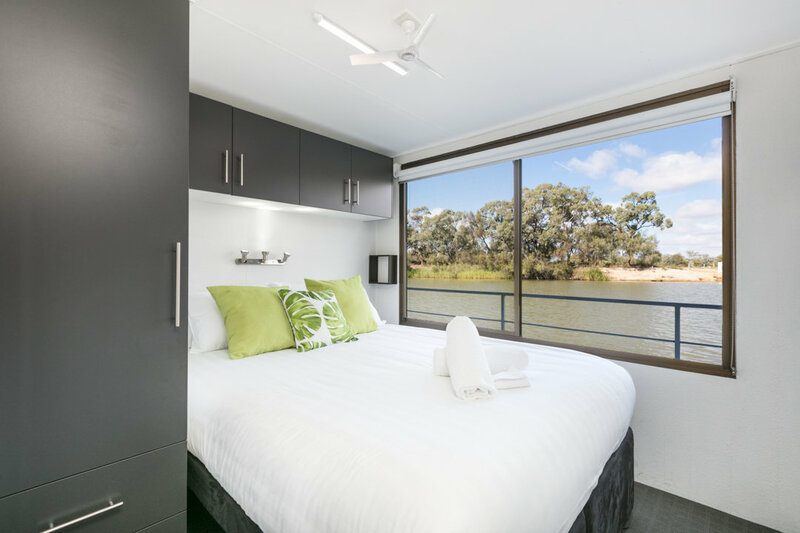 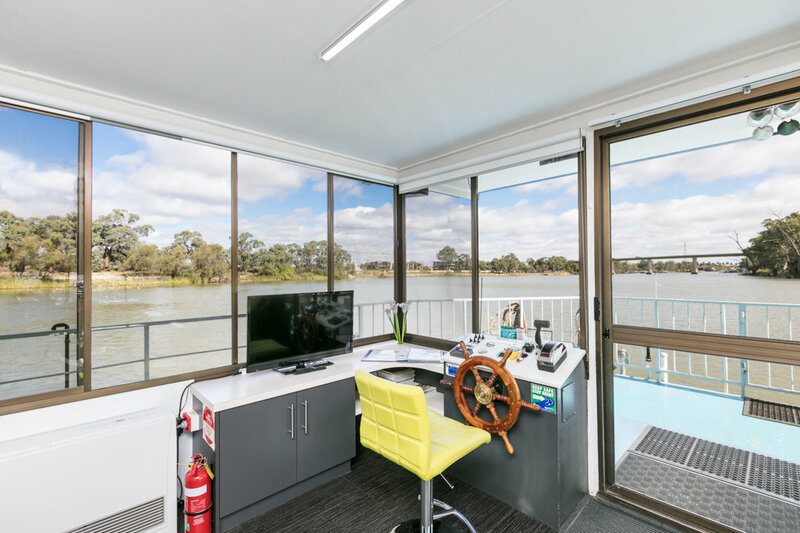 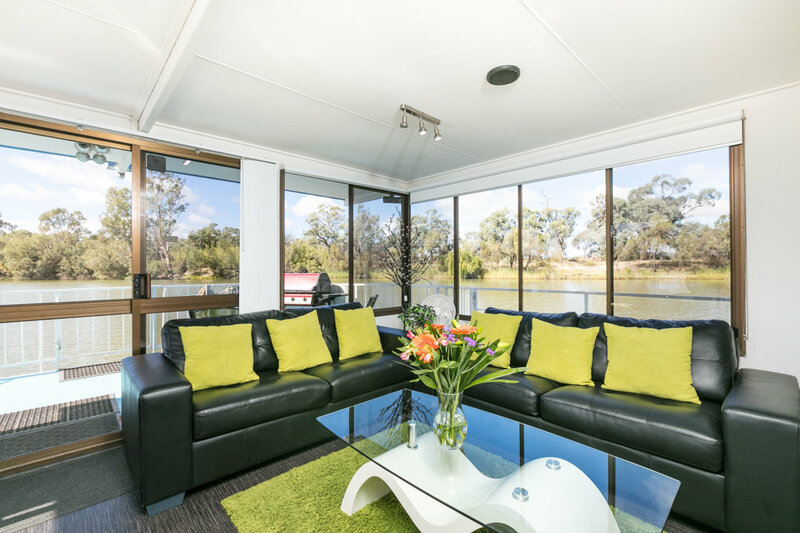 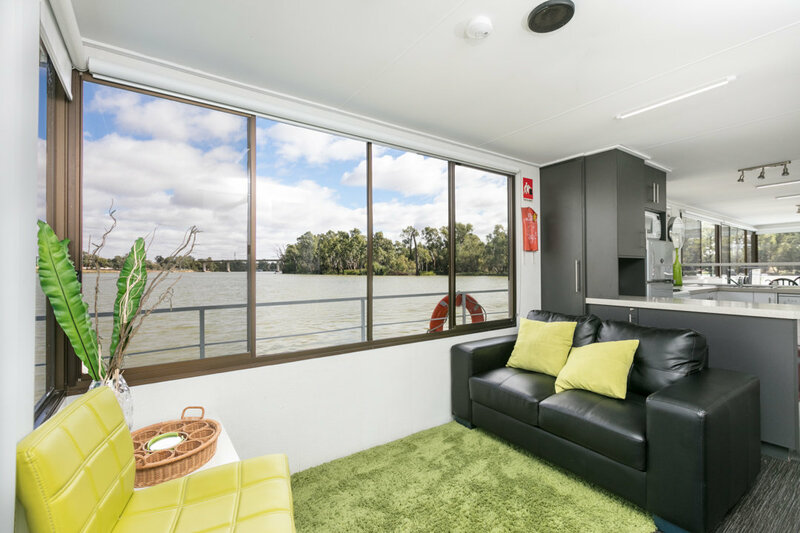 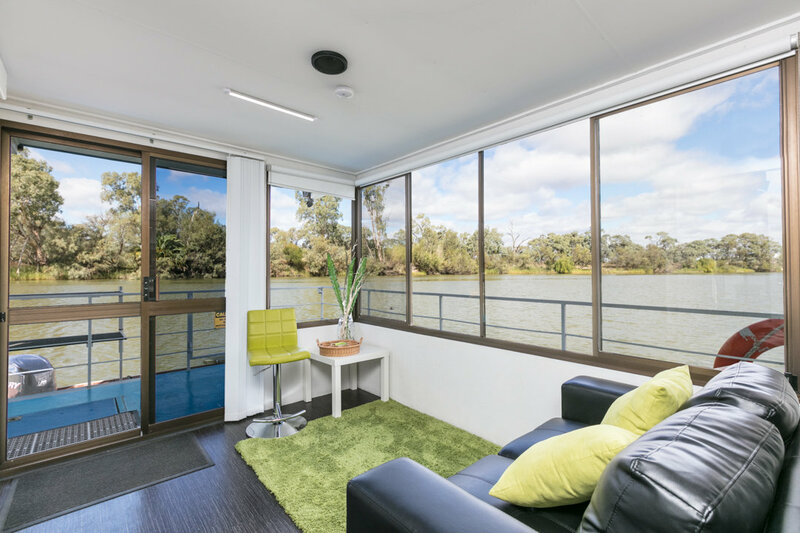 With a contemporary feel and many unexpected extras, you can totally relax on this lovely houseboat. 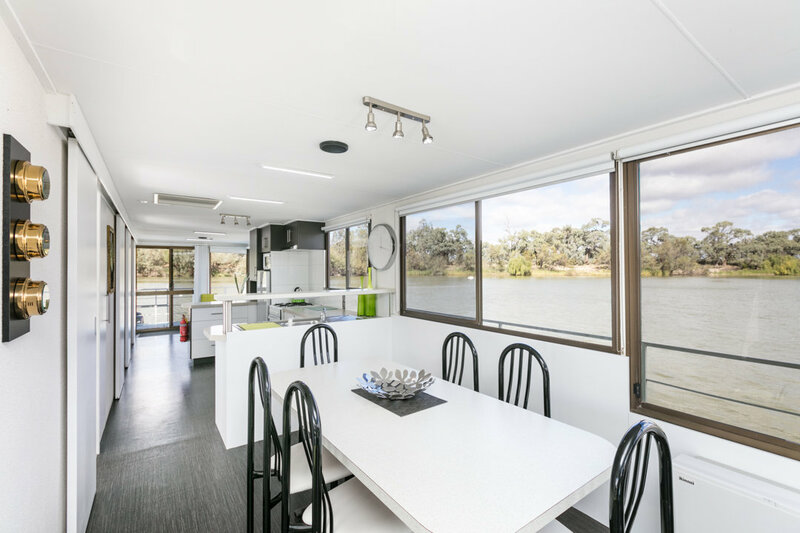 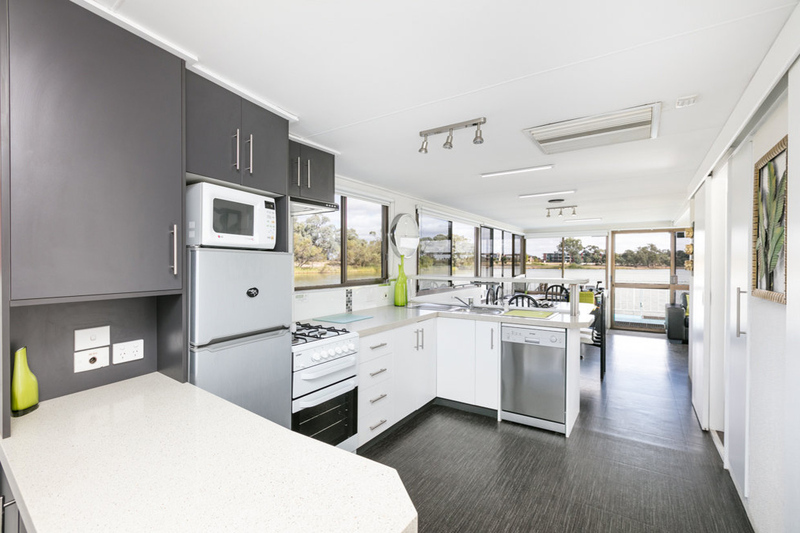 This stylish houseboat is perfect for a couples’ retreat. 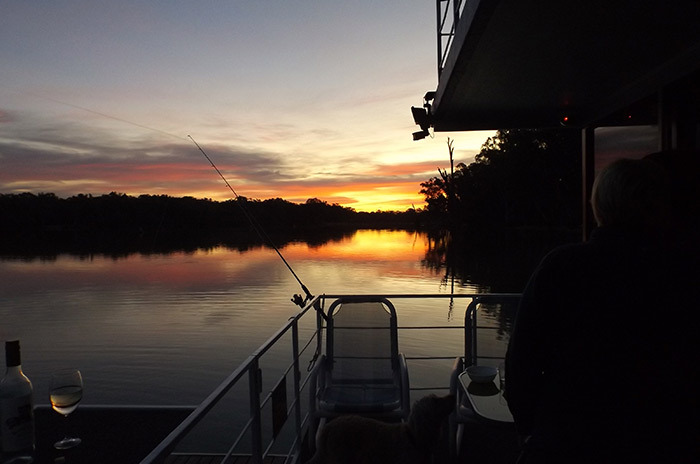 We absolutely loved our time on Ningana Too. 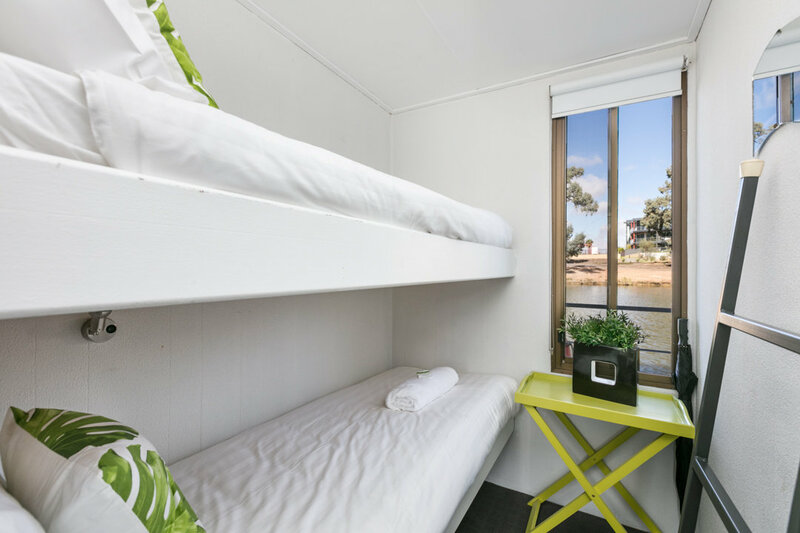 Am spreading the word everywhere back home in Sydney!